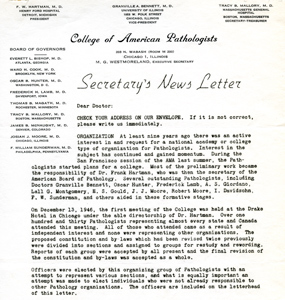 To commemorate the CAP’s continual efforts to improve patient care as the world’s largest organization of board-certified pathologists, we developed the following timeline of CAP achievements and organizational milestones, as well as historically significant landmarks in the discipline of pathology at large. 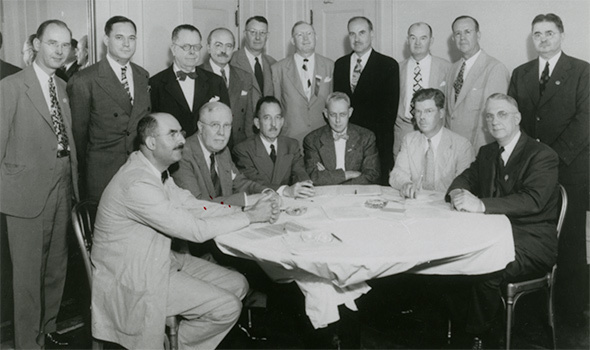 The CAP was conceived by a group of pathologists who sought a national organization that could win recognition and respect for the specialty, while also addressing pathologist compensation issues nationally and improving laboratory medicine in the United States. 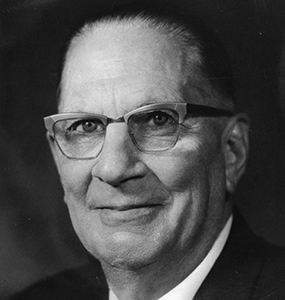 Frank W. Hartman, MD, of Michigan led the drive to create the CAP and was elected its first president. 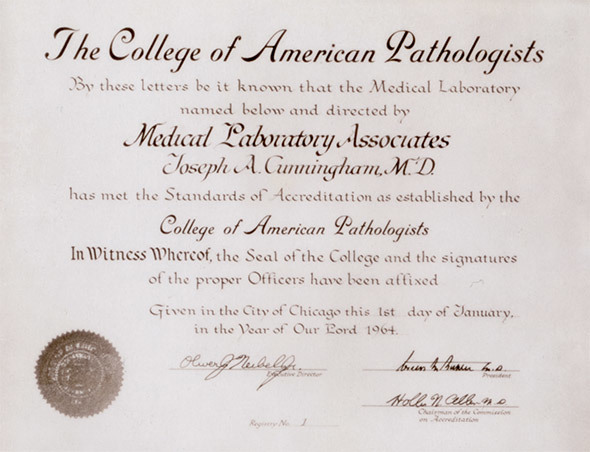 Pathology was recognized officially as the practice of medicine by an American Medical Association committee three years before the CAP was founded. Medical licensure was not required to practice pathology in many states and many labs were run by non-medical professionals. Against that backdrop, a major focus of the CAP in its first full decade was to not only clearly define the practice of pathology, but to move the specialty forward. 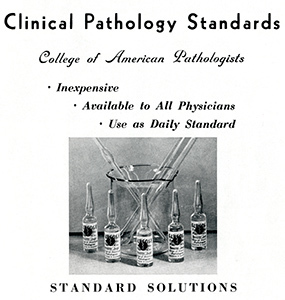 1959: Standards laboratory established to carry out testing related to certification of hemoglobin standards. 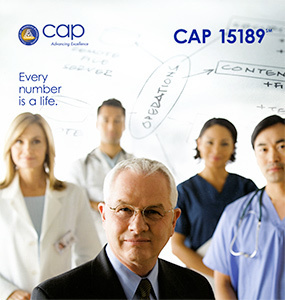 The CAP has always been a leader in laboratory quality, particularly through its accreditation of laboratories. 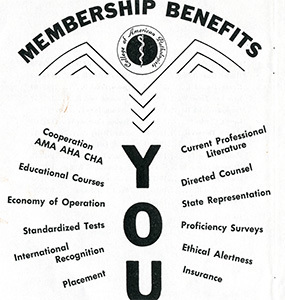 The organization established an inspection and accreditation program before Congress mandated one. 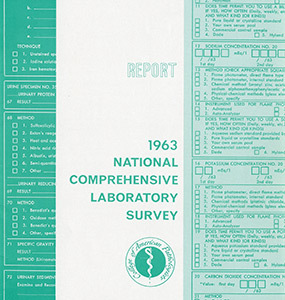 The 1960s were marked by CAP setting the standard for laboratory quality, as several important milestones were passed that have ensured greater public health for decades. 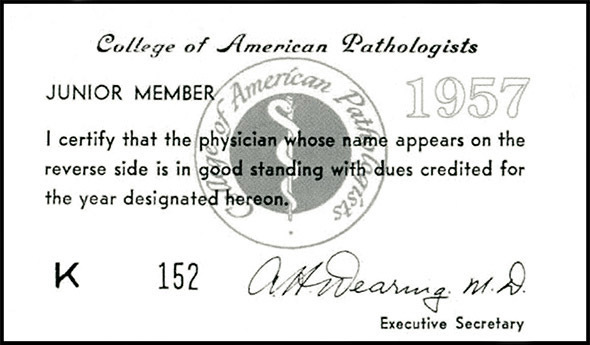 The CAP has long served as the most prominent voice of pathologists and pathology. 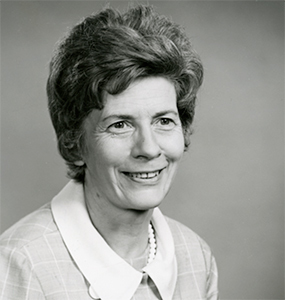 In the 1970s, the organization brought that voice to the capital city. Advocacy is a central tenet of what the CAP provides its thousands of members, and it has protected pathologists from potential harmful legislative action for decades. 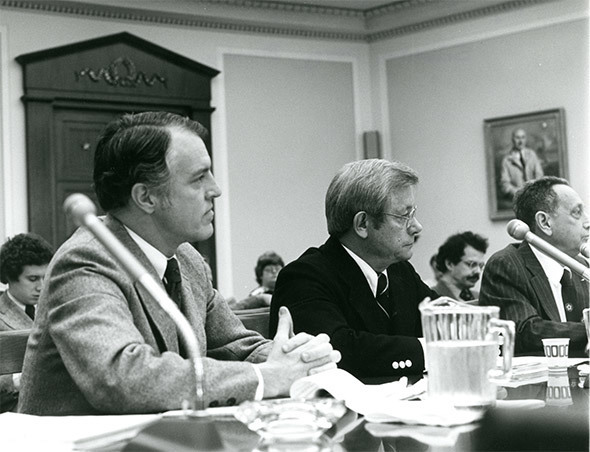 CAP representatives testify in a congressional hearing, circa 1976. Left to right: Jerald R. Schenken, MD, Dennis B. Dorsey, MD, and Gen. Joe M. Blumberg, MC, USA Ret. 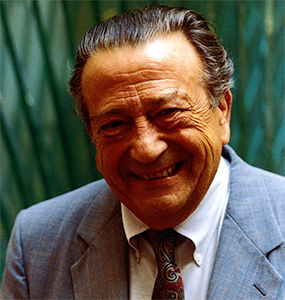 Advocacy continued to be a key activity of the CAP in the 1980s. At the same time, the CAP presses rolled; several publications of the CAP were born during this decade. Both publishing and advocacy have increased the footprint, influence and standing of the CAP since that time. 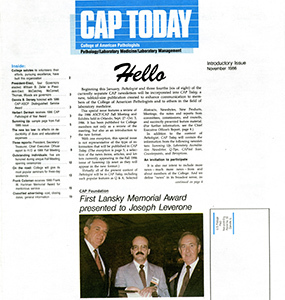 1986: Introductory issue of CAP Today published. Regular publication of CAP Today commenced in January 1987. 1988: Q-PROBES program initiated. 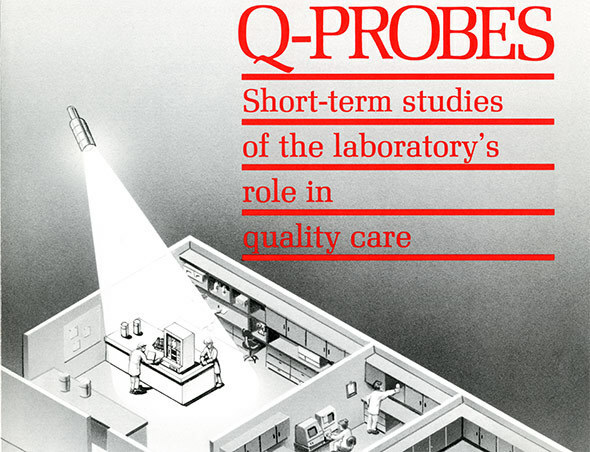 Q-PROBES are short-term studies that provide a one-time comprehensive assessment of key processes to aid in quality improvement efforts in a participant laboratory. 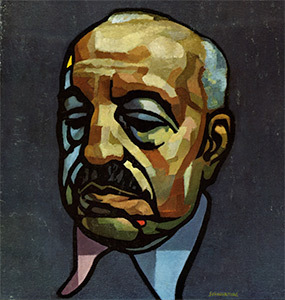 After a decade of publishing firsts, the CAP cemented itself in the digital space in the 1990s. 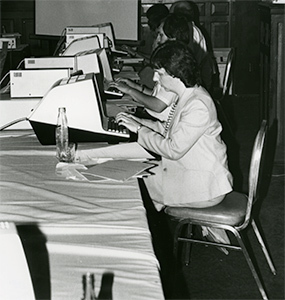 Highlighted by the launch of cap.org, the CAP’s Information Services Strategic Plan changed the way the organization communicated with its members and the world. During this decade, the CAP also saw significant growth and accomplishment in its accreditation programs. 1994: CAP achieves deeming authority for LAP under CLIA-88. Securely in the digital age, the CAP has used the new century to look ahead. The Laboratory Accreditation Program underwent expansive improvements while the organization as a whole dived into significant initiatives to advance the specialty and to reinvigorate the brand. 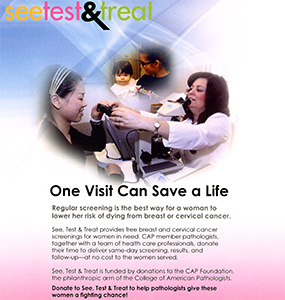 Early in the century, the "See, Test & Treat" program was introduced and in years since has provided thousands of underserved women and their families with important screenings, other medical services and critical information to help maintain good health.